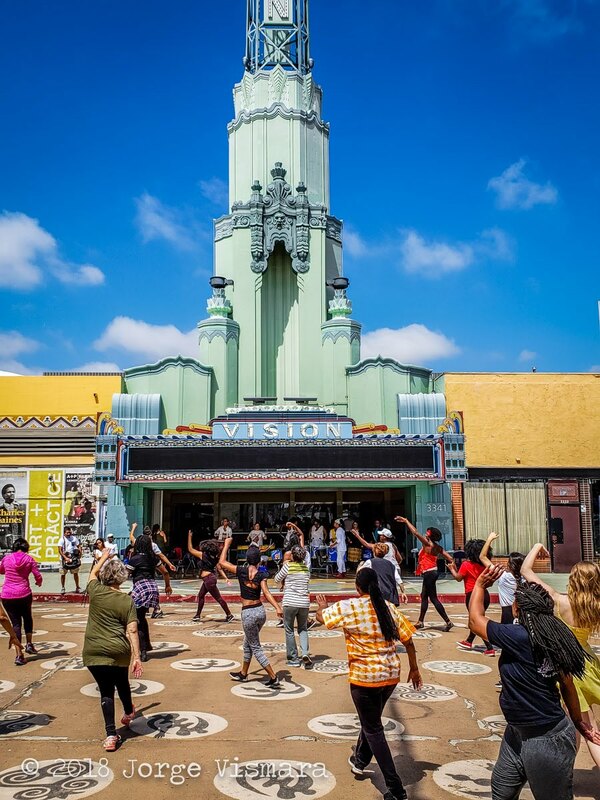 Each year, our commitment to our vision of preserving and continuing the legacy of Afro-Brazilian dance, music and culture in Los Angeles and around the world grows. Through our generous supporters, Viver Brasil presents performances of the highest caliber set exclusively to live music, reaches new audiences, engages communities, and builds awareness about the importance of using art as a tool to address 21st-century issues of art and humanity, race, social equity and ancestry. As a not-for-profit organization, Viver Brasil publicly discloses financial statements and annual reports.